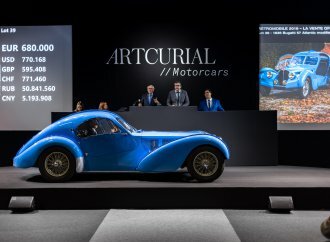 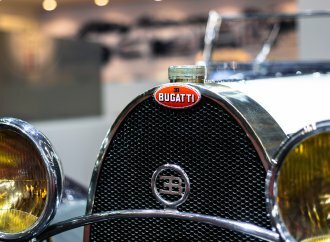 Bonhams reported neither an overall sales total nor a sell-through rate, but did say that “concours-ready classics” set the pace for its eighth Les Grandes Marques du Monde au Grand Palais auction, held Thursday during Retromobile 2019 in Paris. 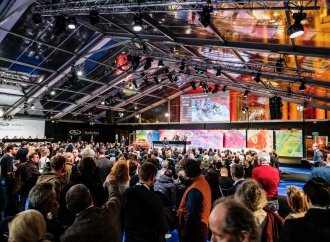 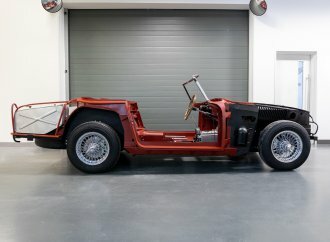 “The top lots such as the Mercedes-Benz Gullwing, the Mercedes-Benz 540K, the Porsche 356 and the Bentley 6½-Litre were all outstanding examples of some of the most desirable and iconic models in the automotive world, and rightly commanded impressive prices,” claimed Philip Kantor, the auction house’s European director of motoring. 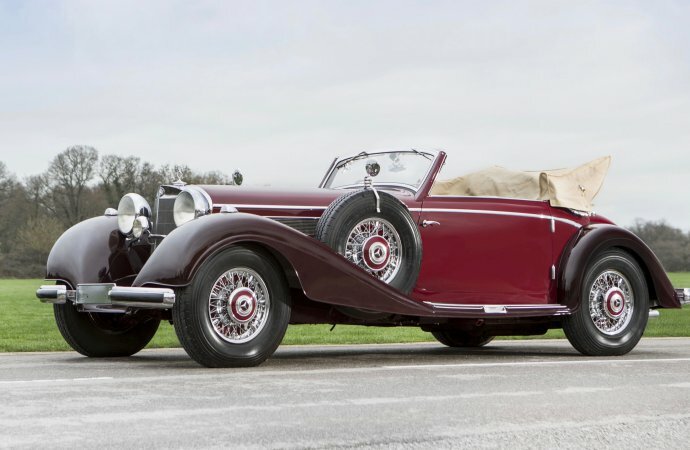 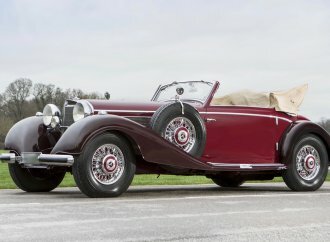 Topping the sale, which sent more than 140 vehicles across the block, was a 1939 Mercedes-Benz 540K cabriolet A formerly owned by King Hussein bin Talal, the former King of Jordan. 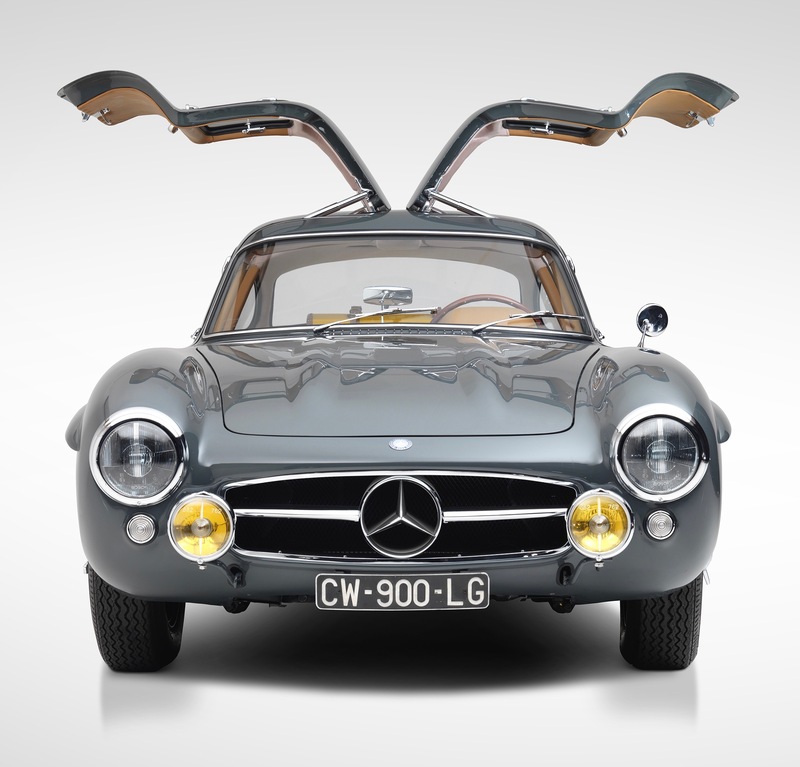 The car sold to a European bidder for $1.794 million. 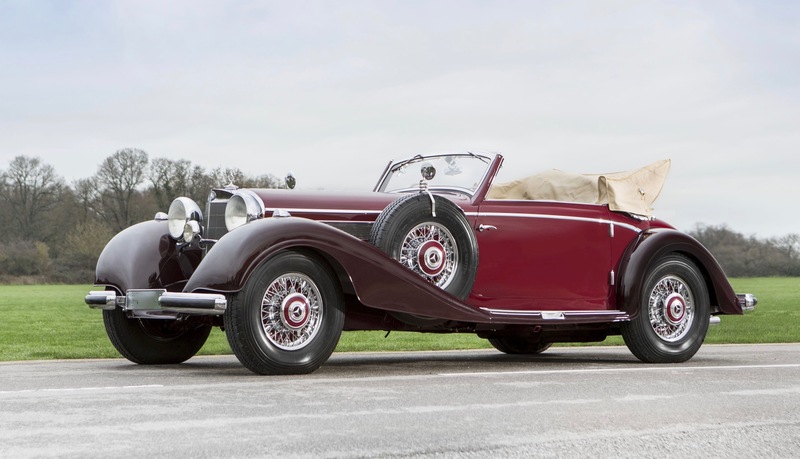 Bonhams next auction is scheduled for March 7 at Amelia Island, Florida. 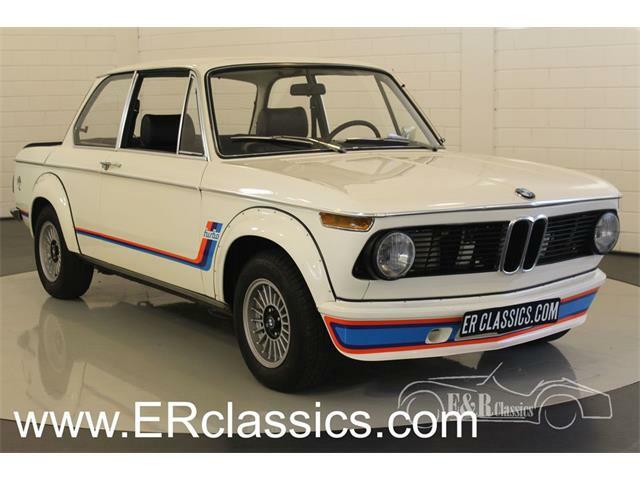 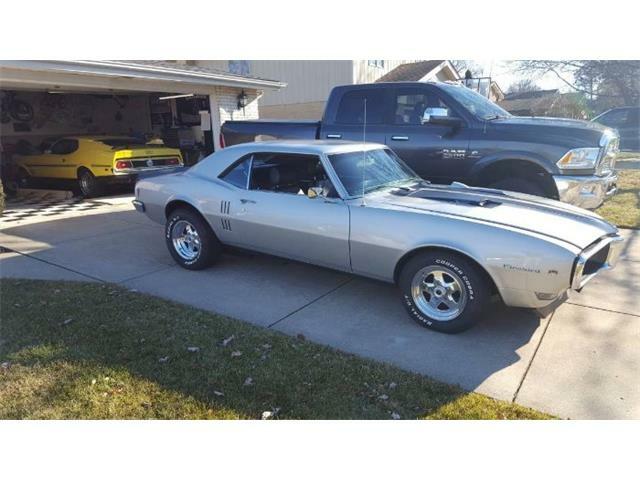 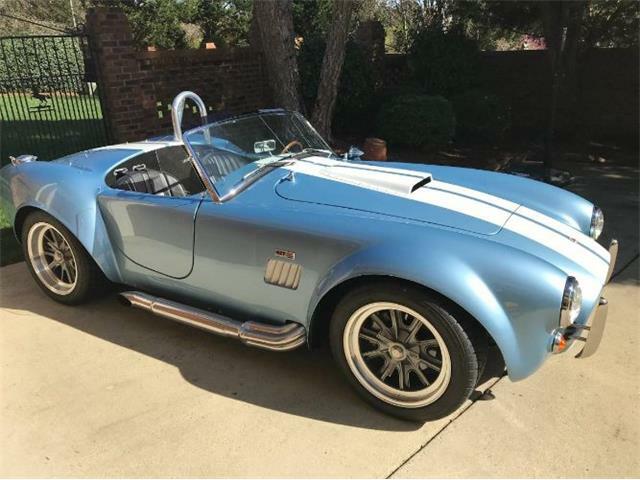 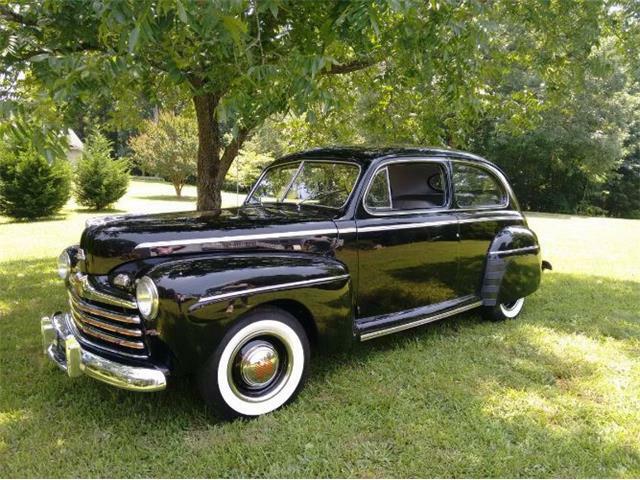 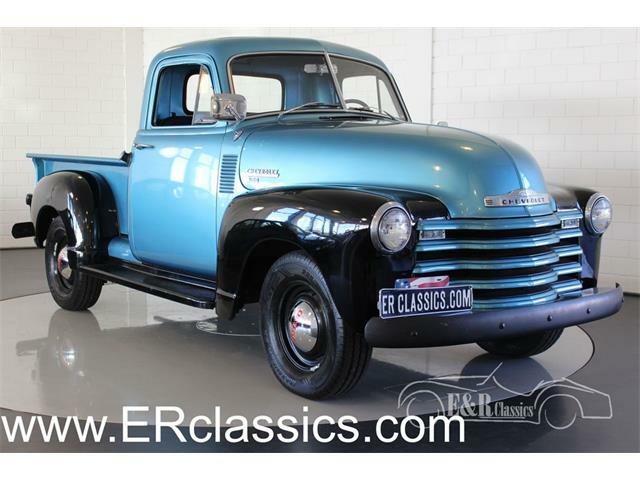 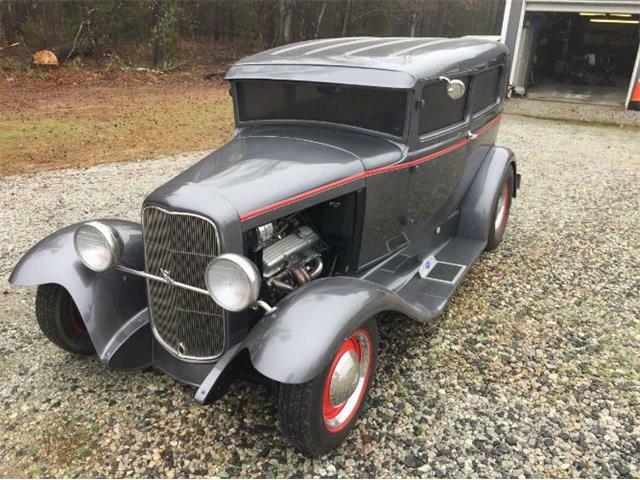 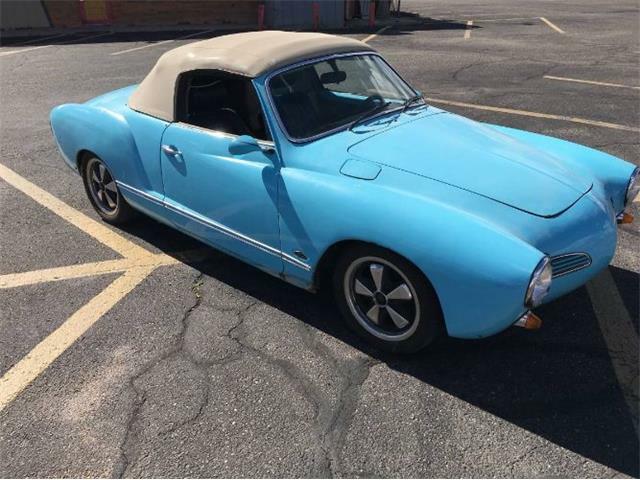 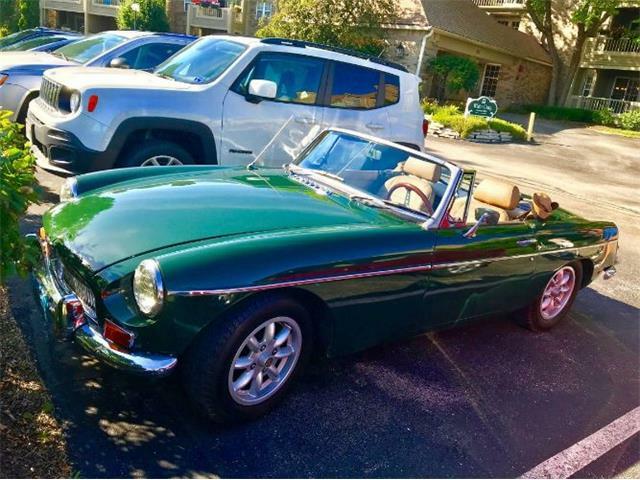 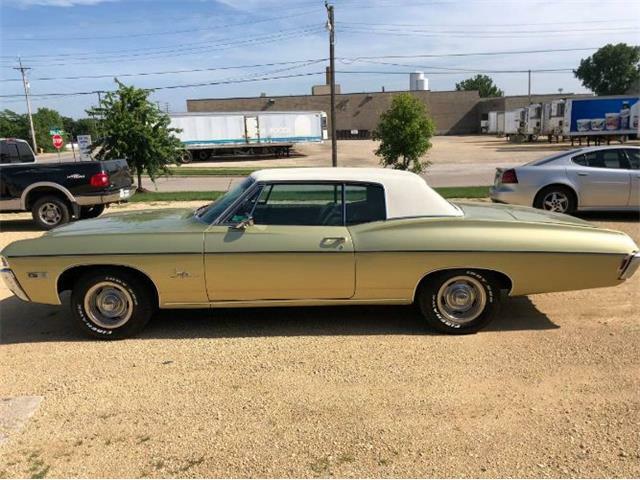 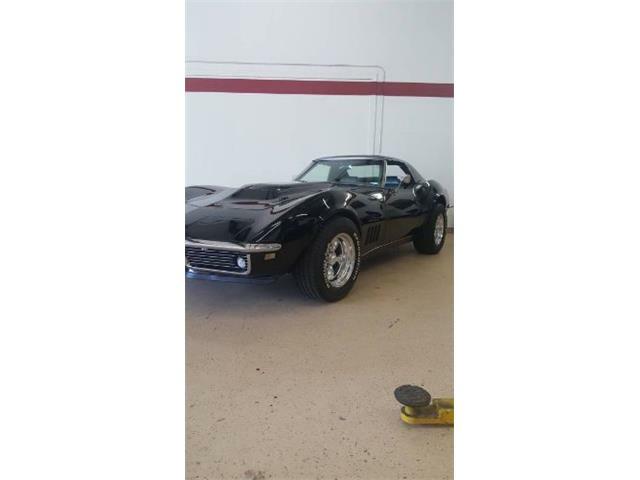 Doesn’t classiccars.com ever stop flogging auctions and auction cars relentlessly?